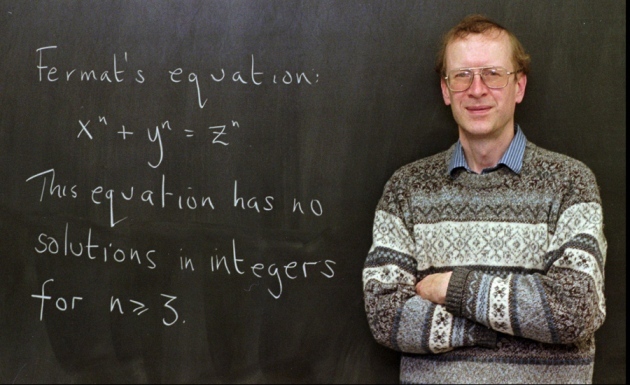 British number theorist Andrew Wiles has received the 2016 Abel Prize for his solution to Fermat’s last theorem — a problem that stumped some of the world’s greatest minds for three and a half centuries. Google today announced a number of new services for game developers at its annual Developer Day at the Game Developers Conference. On behalf of the Project Comet team, I’m thrilled to let you know that Project Comet has become Adobe Experience Design CC (Preview), or Adobe XD as we refer to it. We’re making our first preview release for Mac OS available today, with a Windows version coming later this year. Well, this was unexpected. 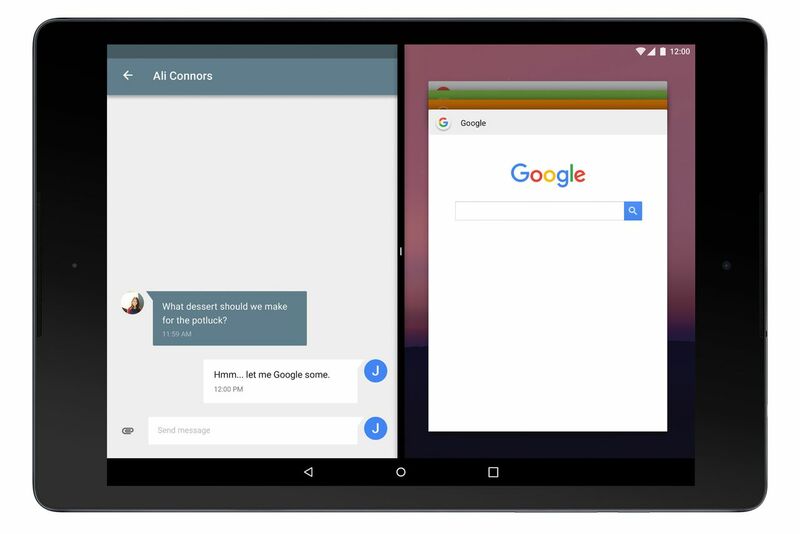 Starting today, Google is making a developer preview of the next version of Android, codenamed “N,” available for Nexus devices. That’s much, much earlier than ever before — Google usually waits until its IO developer conference. Ten years ago, mobile development was tough: the industry was quite nascent and the desktop was still the center of computing. At Instagram, we treat performance as a feature, and as we build products, we constantly think about how we can make things faster and more efficient. We’ve found that improving performance can actually drive usage, and by making small changes we can also improve user experience with the service.